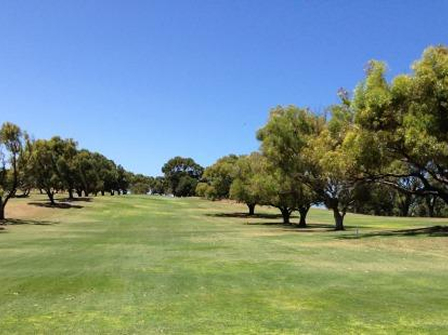 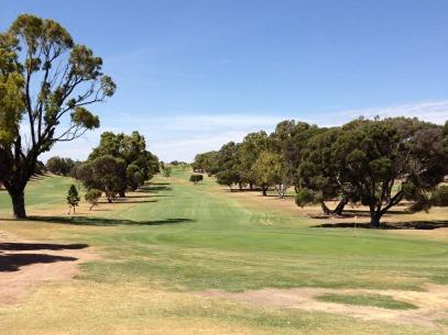 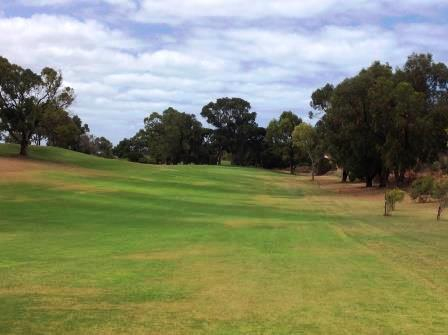 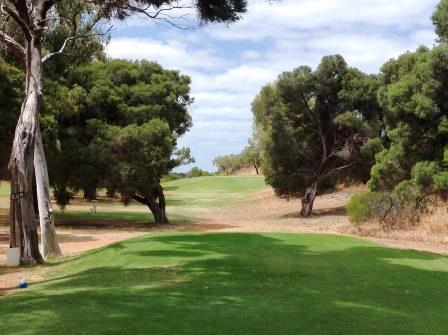 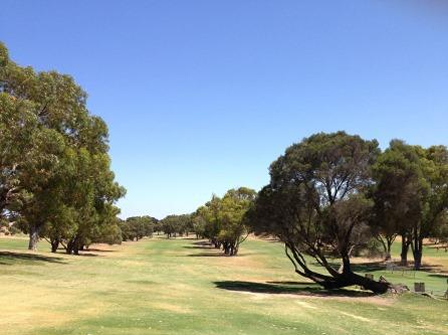 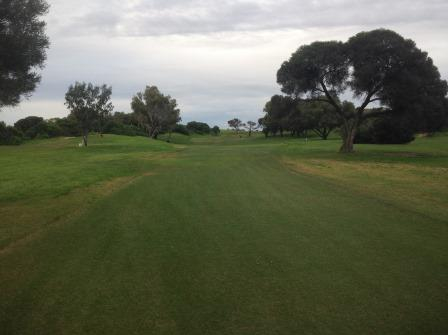 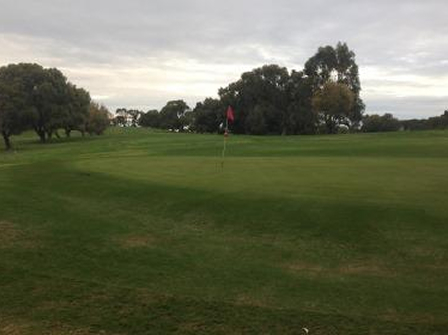 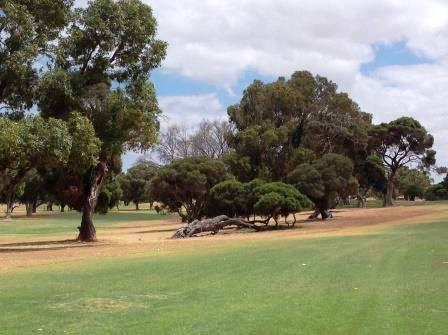 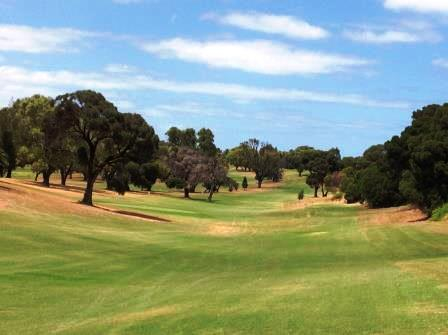 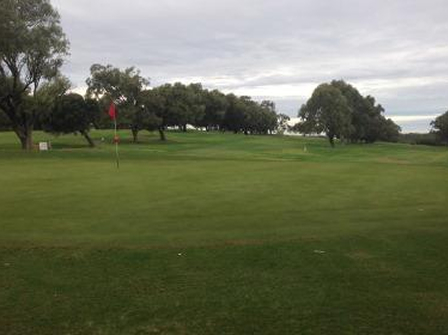 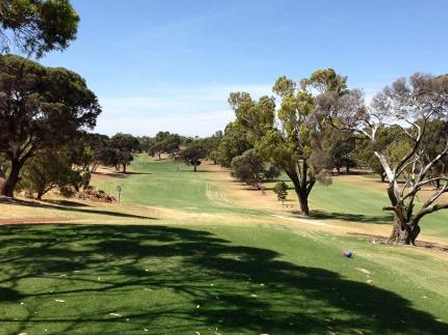 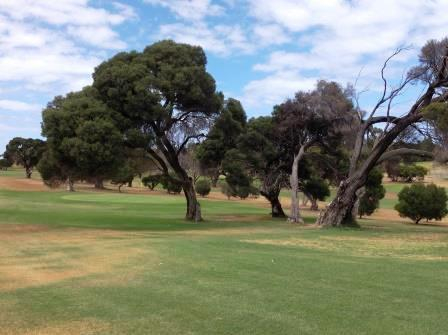 Dongara Golf Club | The best kept secret north of Perth! 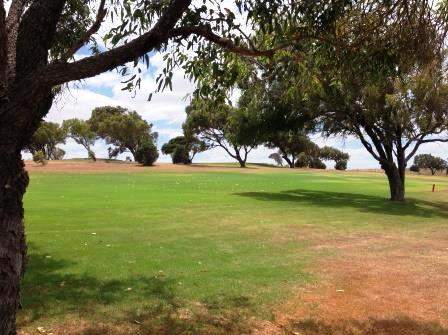 The 18 holes of grass greens are fully reticulated and has some spectacular views of the twin townsite of Dongara and Port Denison & Indian Ocean. 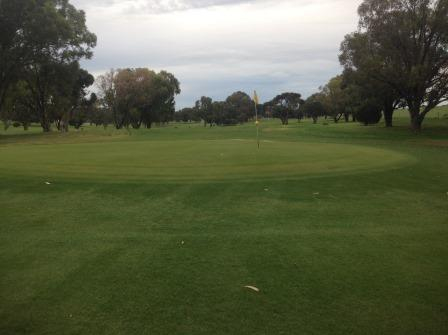 Visitors are most welcome to play the golf course. 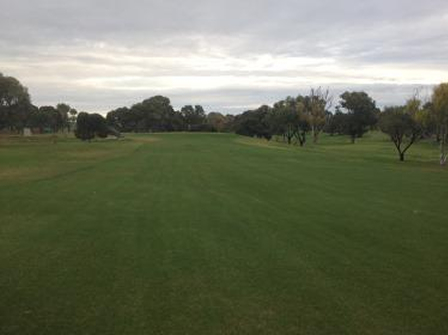 The course is open every day. 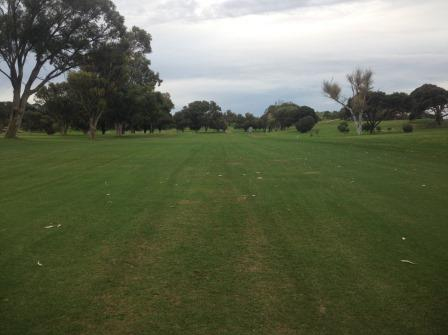 Golf clubs and carts are available to hire.